Show off your singing skills then show off your bowling skills with Glo Bowl! 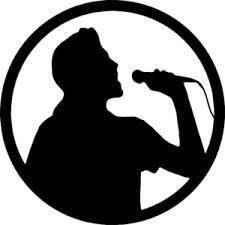 Earn great special offers just by singing a song! Offers include free bowling and drink specials valid on the night you are being a karaoke star.